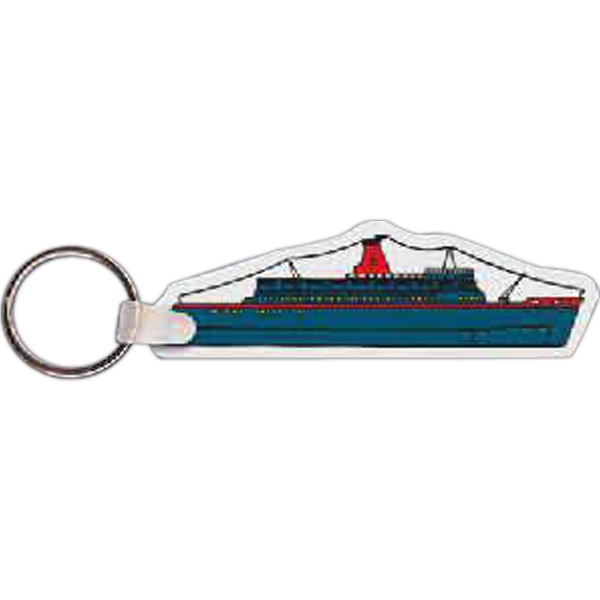 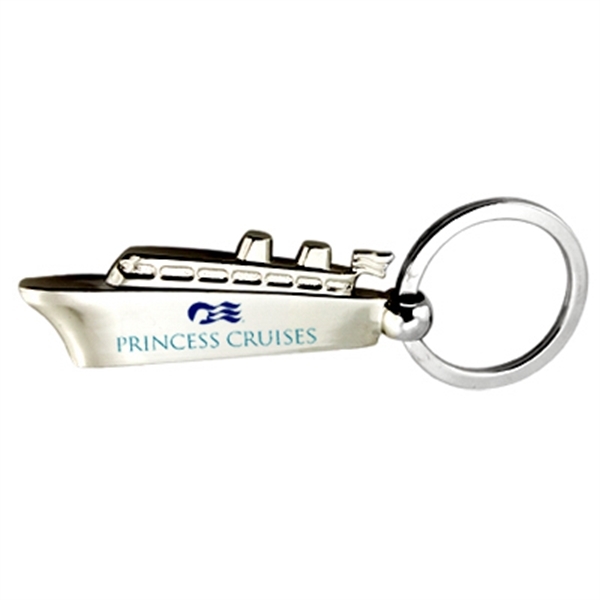 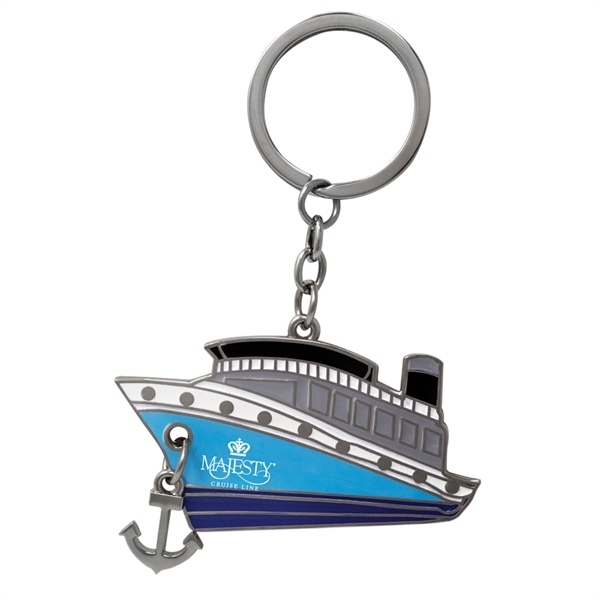 When travel by sea is a focus for you, this Cruise Ship Key Tag is a great way to show off what you offer! 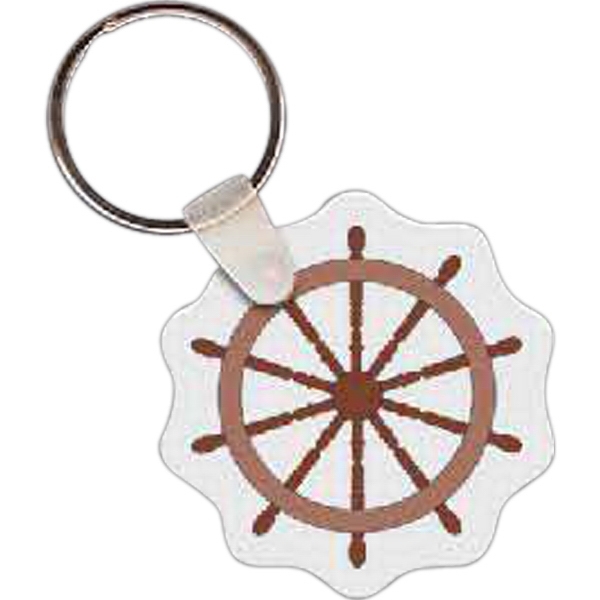 It&apos;s made in the USA, union made, and measures 3.5" W x 1.12" H. This is perfect for people who enjoy a beautiful trip from place to place through the ocean. 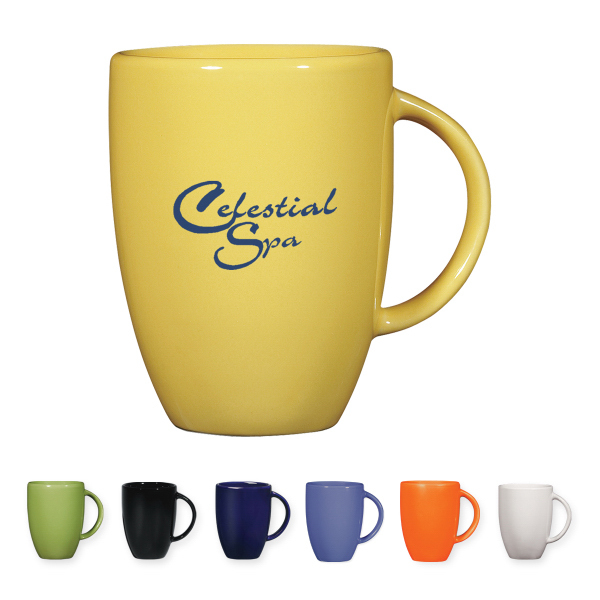 It comes in plenty of colors, so select what works best for your brand. 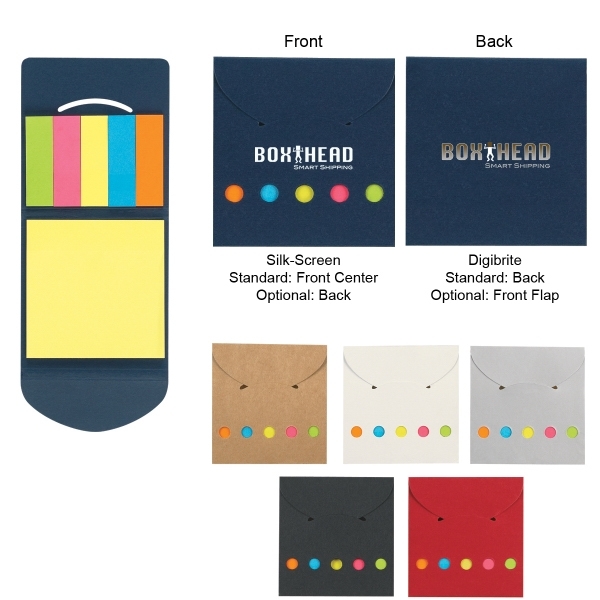 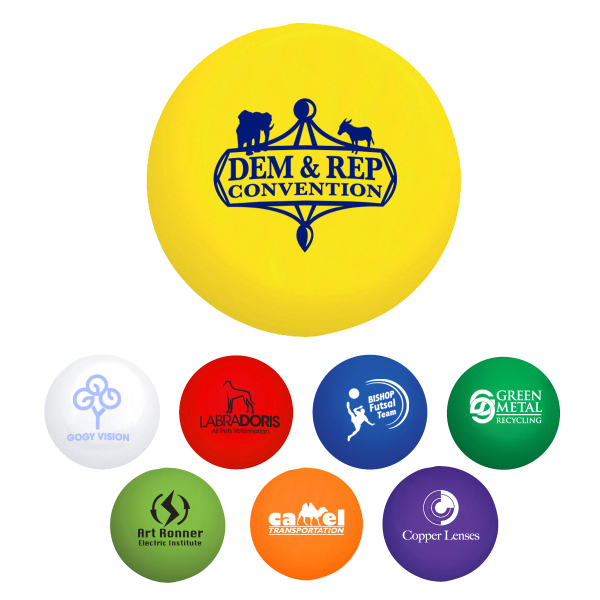 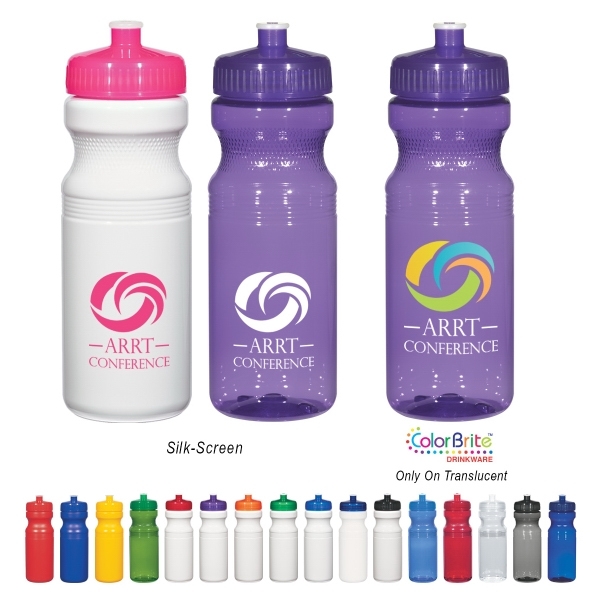 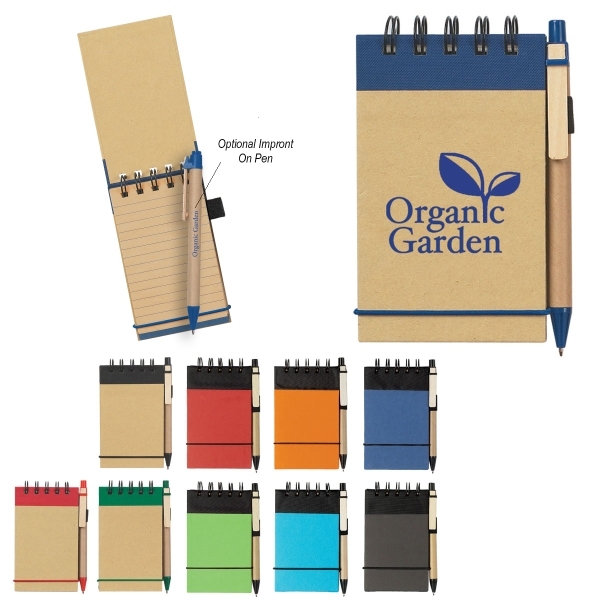 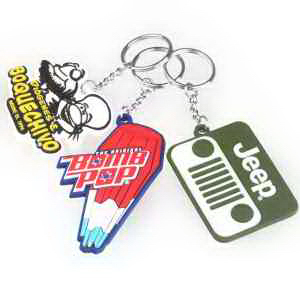 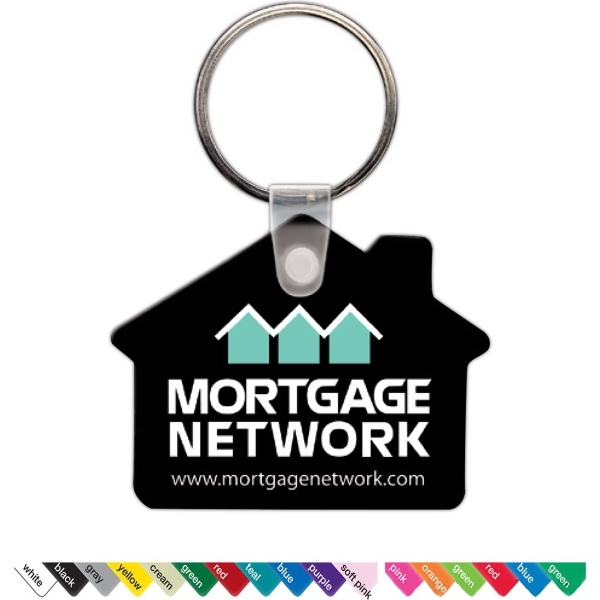 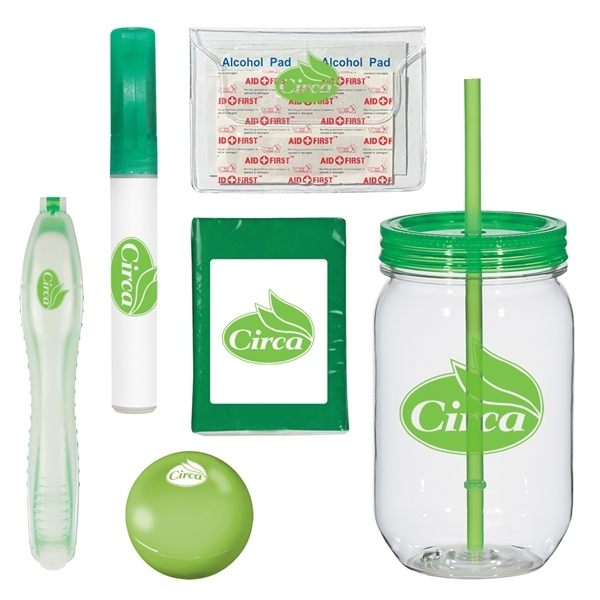 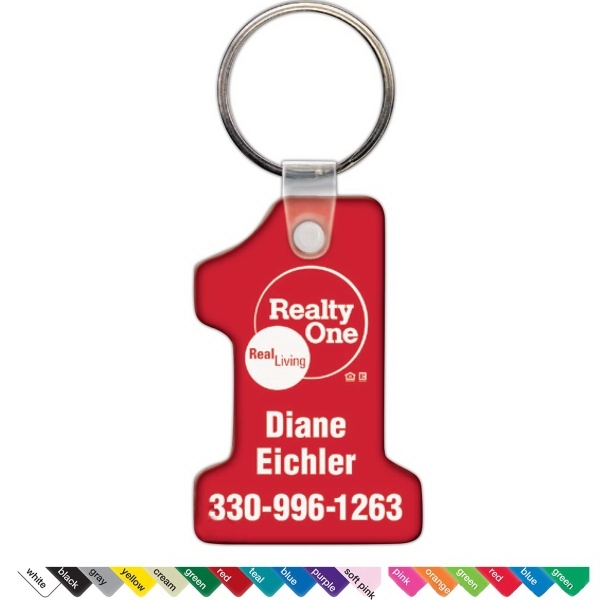 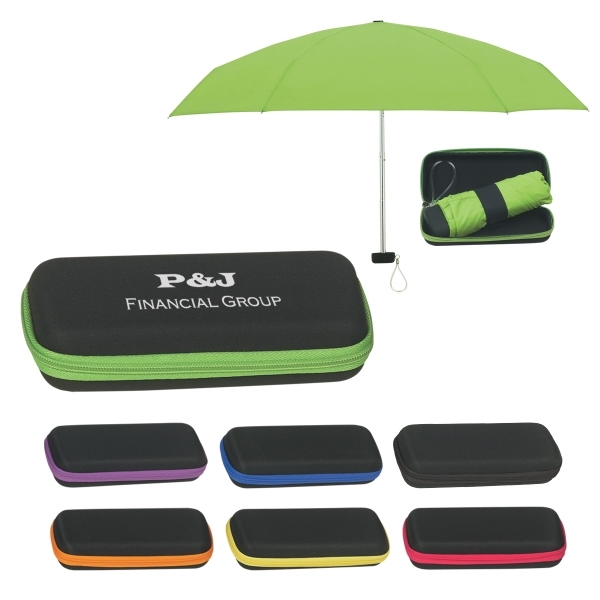 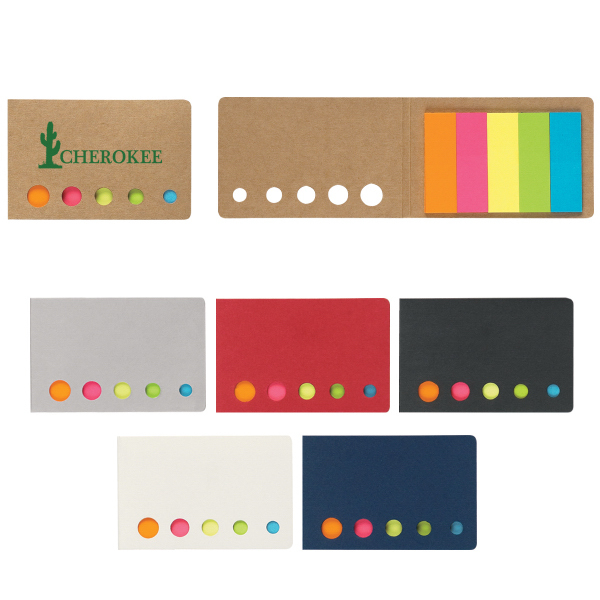 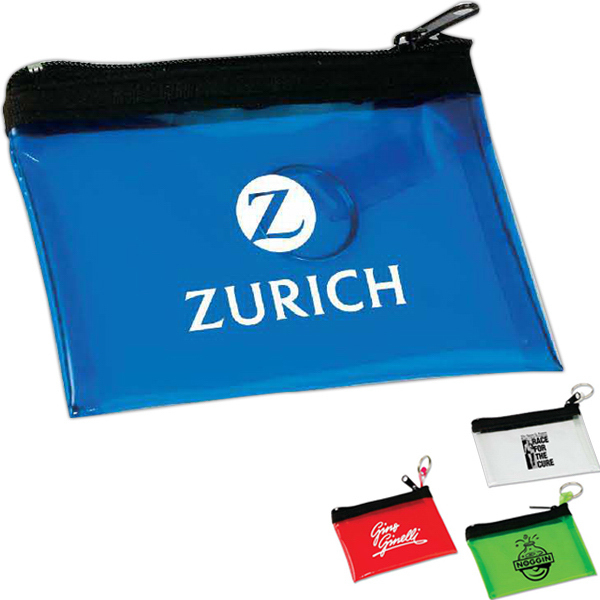 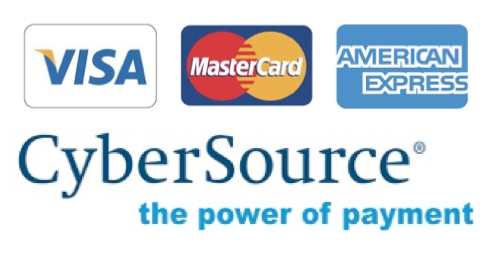 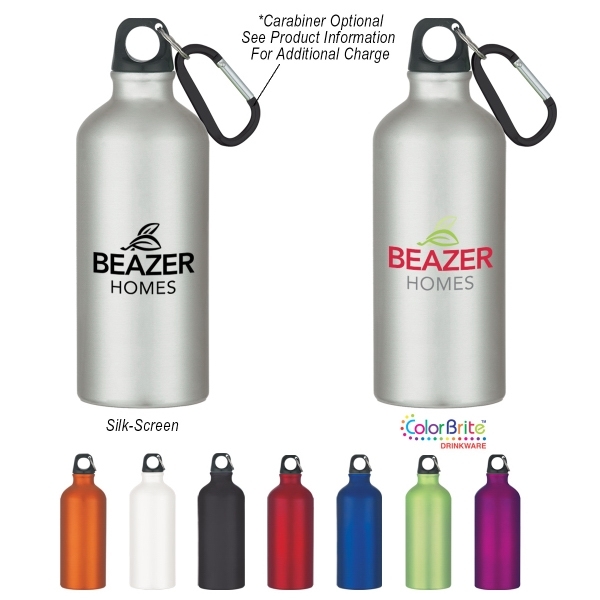 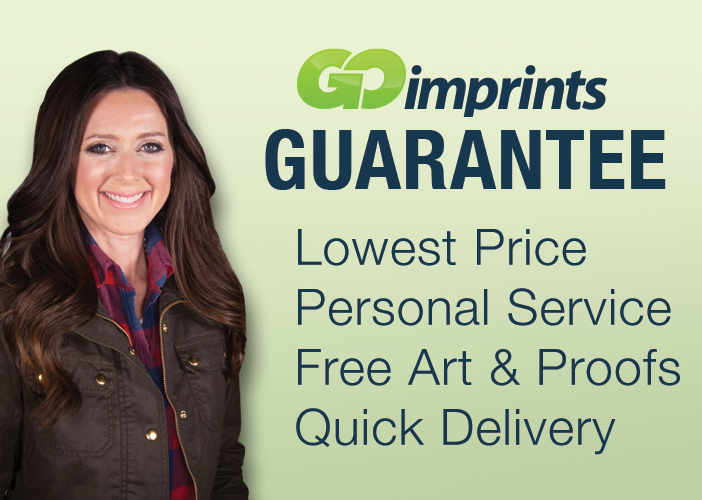 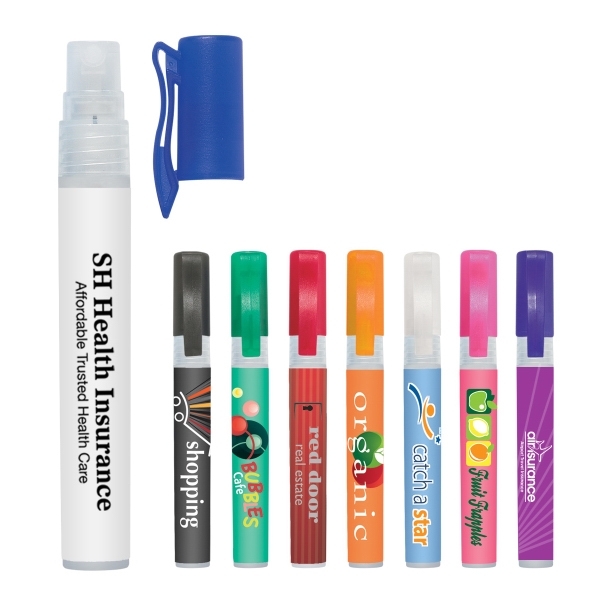 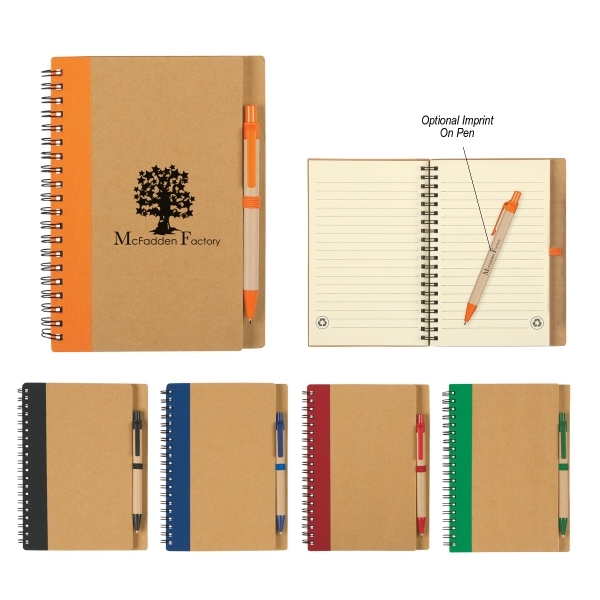 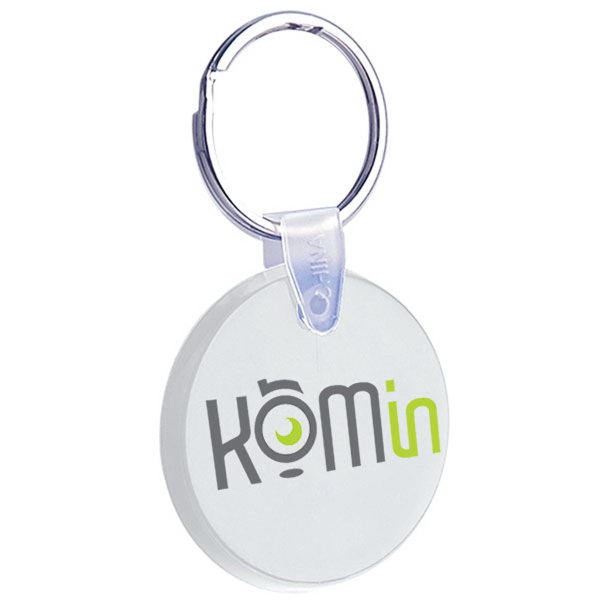 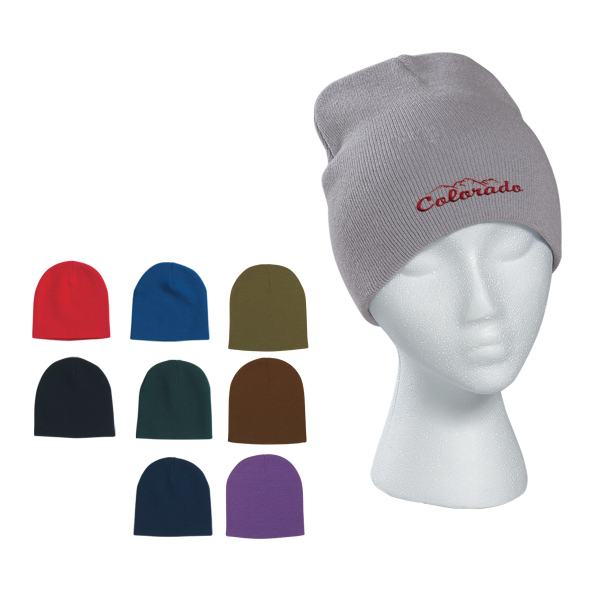 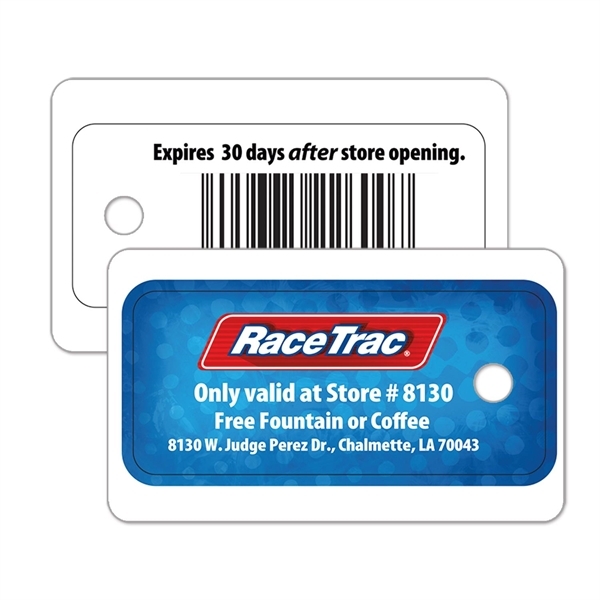 Imprint this with your company name or logo and increase your brand reach! 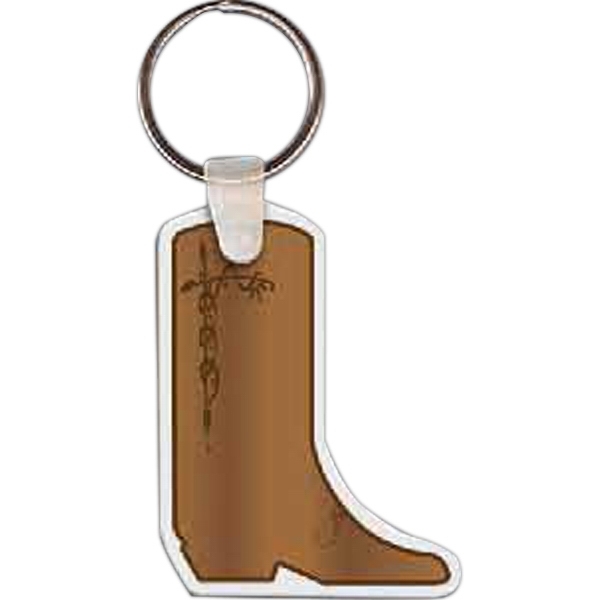 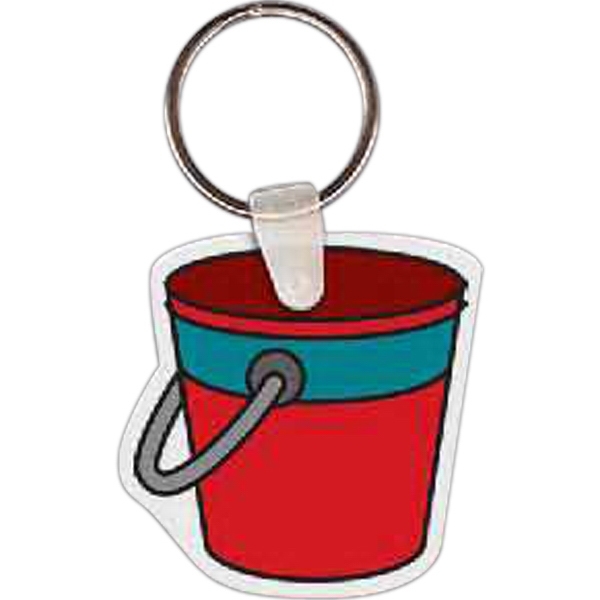 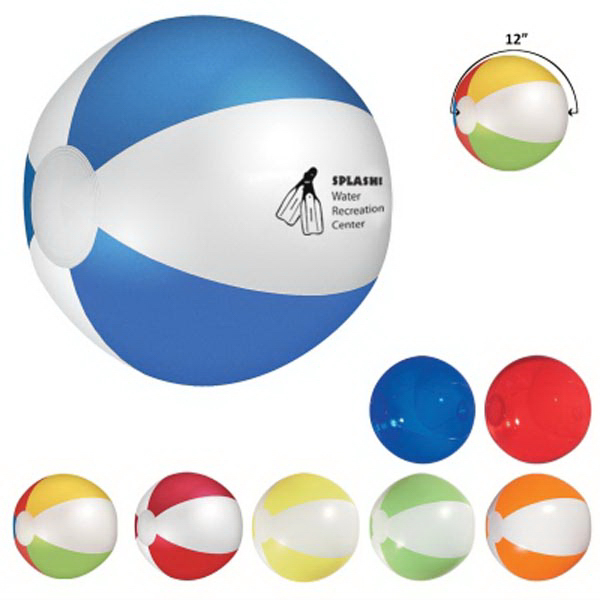 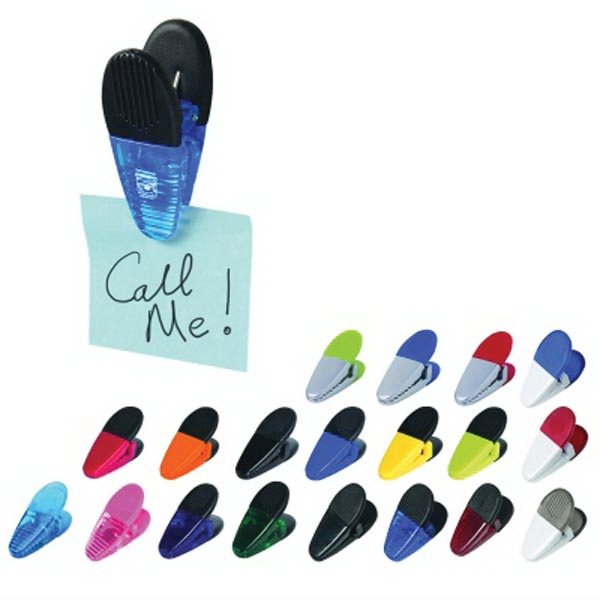 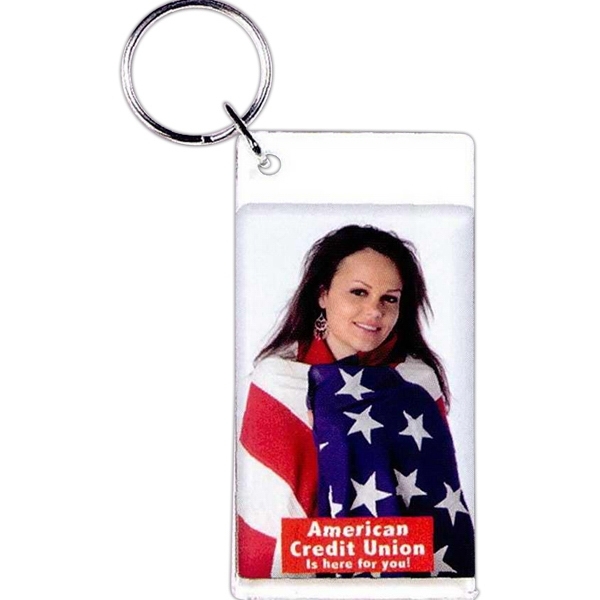 Sizes: 3.5 " x 1.12 "
The minimum order for bulk personalization and customization of this item is 149 pieces.